After undergoing pet microchipping in Lexington at our facility, the chip to find lost pets needs to be associated with your current contact information. That way, even if you move or get a new telephone number, people can reach out to you if they find your missing cat or dog. Our veterinarian, Dr. Cundiff, would be sad to hear that you lost your pet with no implanted chip to help locate them. He would also be dismayed to know that the pet could have been easily tracked down if you had made sure that your contact details were accurate. This is why we encourage pet owners to bring your pet to our Lexington animal hospital to check their chip. A good time to do this would be on National Check the Chip Day, August 15, 2017. 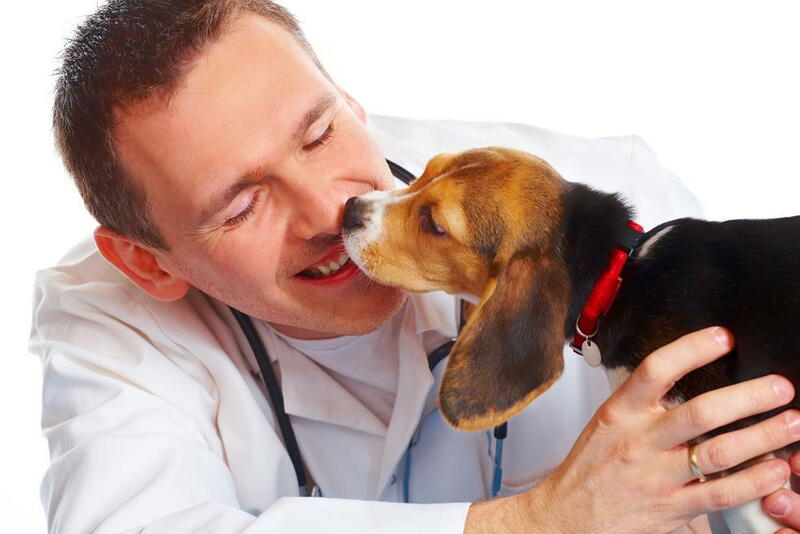 Veterinarians in Lexington KY, including the team at Hartland Park Animal Hospital will tell you that pet chipping is vital for reuniting pet owners with their animals. If your pet goes outside without a tag hanging from a neck collar or if the collar somehow becomes dislodged, people will find it difficult to track you down. If you’ve ever lost a pet before, you know the anguish of posting flyers in your neighborhood and constantly checking social media to see if anyone has found your missing animal. An RFIC pet microchip fits inside a sturdy, rice grain-sized glass container that won’t break once injected under your animal’s skin. The microchip’s ID number is associated with your contact information in the database. Then, when your missing pet is found, scanning the chip at the vet’s office will call up your details. That’s assuming that you verified the information is accurate on Check the Chip Day. Pet chipping is essential for tracking down the owners of lost animals. The team at Hartland Park Animal Hospital cannot stress enough the importance of checking that the information is up-to-date on the RFID pet microchips that have been injected into our animal patients. If you have questions about pet chipping or want to observe Check the Chip Day on August 15th, please contact us today.